If there’s anything you’ve ever wanted to know about roulette, we’ve got your covered! Rather than skimming over the basics, we thought we’d provide you with the most comprehensive roulette guide you’re ever likely to come across. Learn a few facts and fascinate (or not) your friends with useful and useless information alike – it’s all part of the Casino Papa service package! Starting back at the beginning, roulette is a centuries-old casino table game based on the work of French mathematician Blaise Pascal. In his efforts to create a perpetual motion machine, he happened upon one of the most primitive forms of the modern-day roulette wheel. In the nearly 400 years since Pascal’s time, multiple variations of the game have been introduced. In more modern times, the roulette arena has widened to include different formats of the game – including the now world-leading digital variant. Traditional Roulette Tables at a land-based casino are easy to spot. 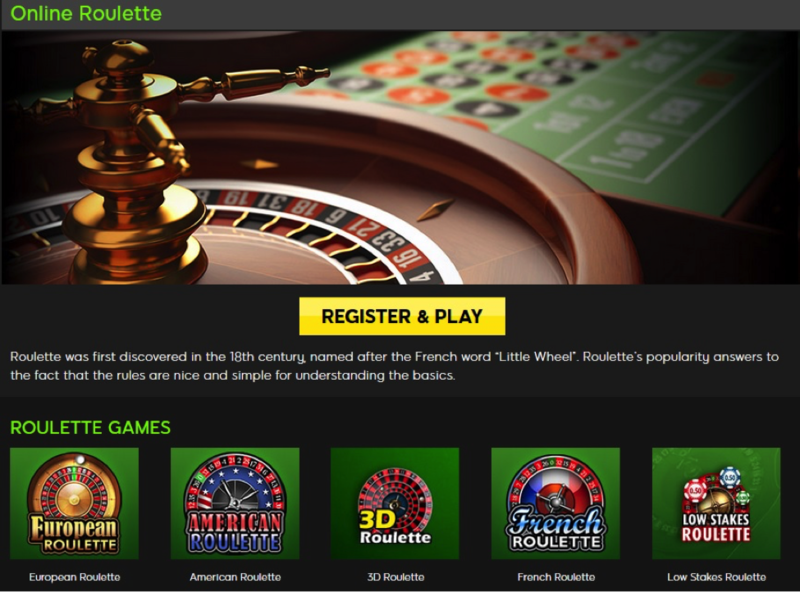 These being the giant spinning wheels featuring a green 0, numbers 1-36 for European Roulette and French Roulette games, and a green 0 and green 00 alongside numbers 1-36 for American Roulette games. From a cursory perspective, there doesn’t appear to be much separating these different variants at a land-based casino. We’re going to go behind the scenes to discuss all components, functions, playing styles, and systems that allow these mechanical roulette machines to generate results and keep players coming back for more. Once you have identified the roulette games at a casino, you will note that Roulette wheels are positioned on elongated tables, with an alcove designed for the dealer and the rest of the table for the betting deck. This is covered in felt and comes in many colours including maroon, burgundy, green, blue, mustard, or any configuration chosen by the casino to set the scene. The roulette deck includes all the numbers currently found on the roulette wheel. American Roulette features an additional space for the 00, allowing players to enjoy another ‘number’ with a 35:1 payout, however this increases the house edge to 5.26%. European Roulette and its single green 0 slot and French Roulette have a house edge of 2.70%. However, the La Partage rule in French Roulette can reduce the house edge to as low as 1.35% when even money bets are selected and the green 0 lands. The rectangular grid on the table will feature a small box for every number on the roulette wheel. The numbers are collectively known as inside bets, while odd/even bets, 2 to 1 selections, 1 – 18, 19 – 36, dozens, and other selections are known as outside bets. 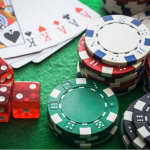 From a probability perspective, outside bets have a much greater likelihood of occurring, but they are associated with lower actual payout amounts. By contrast, inside bets have a lower probability of occurring (since there are between 37 and 38 numbers on a roulette wheel), but the payouts are significantly larger than outside bets. With the bet selections out of the way, it’s time to take a closer look at the roulette wheel, its components, and its functionality. The diagram right at the top clearly illustrates all the functional components of the mechanical roulette wheel. Starting at the bottom, you can see the roulette cylinder base which houses all the components of the roulette wheel. The spindle in the centre is made of a tough non-magnetic substance, and provides as frictionless a ‘connection’ as possible. There are several other components in the bottom section of the roulette base that are important, notably the ball deflectors, which add a degree of randomness to each spin, the bowl rim which is bevelled, and the ball track. The ball track is the circular path that the roulette ball (previously made of ivory, and now of acetal, phenolic, or nylon) travels along during each spin of the roulette wheel. Next up is the actual roulette wheel component, which features all of the numbers in equidistant ball pockets. If any slot were bigger than any other slot, this would be a biased roulette wheel. Inspections of roulette equipment are routinely undertaken at every casino. Wear and tear can cause the degradation of components of the roulette wheel, leading to biased outcomes. The cone is held in place by a height adjuster, a turret base and the turret. Any additional decoration that is done to the roulette wheel has no impact on its functionality. The actual numbering of roulette wheels differs between each of the variants. For example, the American Roulette wheel has the following number sequence: 0, 28, 9, 26, 30, 11, 7, 20, 32, 17, 5, 22, 34, 15, 3, 24, 36, 13, 1, 00, 27, 10, 25, 29, 12, 8, 19, 31, 18, 6, 21, 33, 16, 4, 23, 35, 14, 2. The 0 and the 00 are positioned diametrically opposite one another. You will note that even and odd numbers are placed in an alternating fashion, and this roulette layout is standard at all traditional casinos. By contrast, the numbering of the European Roulette wheel is as follows: 0, 32, 15, 19, 4, 21, 2, 25, 17, 34, 6, 27, 13, 36, 11, 30, 8, 23, 10, 5, 24, 16, 33, 1, 20, 14, 31, 9, 22, 18, 29, 7, 28, 12, 35, 3, 26. When the roulette ball spins around the wheel, it is required to have a diameter of 12/16 of an inch since this is regarded as the optimal size for rotating around the wheel and landing in one of the pockets. If you carefully consider the European Roulette wheel, you will notice that on the one half of zero (to the right of the zero,) there are black low numbers, and on the other side (to the left of the zero) there are black high numbers. The opposite is true of red numbers. The roulette cylinder is the only component that is allowed to rotate on the spindle. All other components of the roulette wheel must be fixed to one another and allow zero movement. Weight displacement should be perfectly distributed across the roulette wheel. Any imbalance will result in a biased wheel. Regarding the roulette compartments, each pocket must have identical dimensions, with equal and even spacing, and the roulette ball must be able to fit snugly into each pocket. The use of magnetic substances with either the roulette ball or the roulette wheel is prohibited. If any anomalies are found in the construction, weighting, displacement, symmetry or composition of the roulette wheel and its components, the wheel will be rendered a biased wheel. Occasionally, highly skilled roulette players will be able to notice slight imperfections in roulette wheels. Over time, these imperfections can be exploited for maximum gain. A typical roulette ball weighs just 6 grams. Ivory is no longer used for animal rights purposes, and it also has a much harsher effect on the roulette wheel, since it erodes the materials away. Plastic roulette balls do not cause as much damage to the roulette wheel and its components (deflectors, slots, rim etc.). 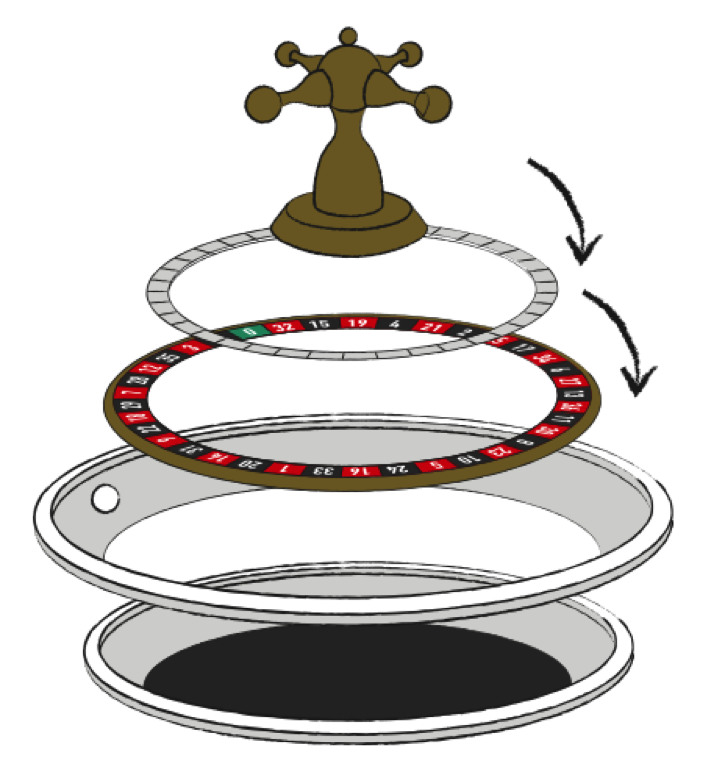 Note that the croupier (Roulette dealer) will always spin the ball in a clockwise fashion, and the wheel will be spun in a counter-clockwise fashion. Casinos always take care to lock away the roulette balls in special boxes to prevent manipulation from taking place. If you split the wheel into 2 equal components from 0 through 5-10, the total of the numbers added together on each half is 333. Are there ways to determine weaknesses on a mechanical roulette wheel? If you examine a roulette wheel carefully, you will notice dominant diamonds that appear on the roulette surface from regular usage. Since the ball release area remains consistent, it is easier to conduct ball tracking where the wheel is worn. As the worn roulette wheel is used more, so this becomes pronounced. Uneven wear and tear will eventually take place, making the presence of dominant diamonds (worn diamonds) more obvious to the naked eye. This allows for greater predictability of roulette spins, although it would take a highly skilled roulette player/mathematician/probability analyst to interpret this information and use it for financial gain. Every roulette wheel is unique. Identical spins on identical wheels will yield different results most every time, except on the odd occasion when they don’t. Why is this? That’s where luck and randomness come into play. Every roulette wheel is designed by manufacturing equipment, or human beings. As such, it is subject to imperfection. That imperfection can lead to biased outcomes over time. If any advantage is offered to the player, it can be exploited for maximum gain. Once again, this is highly complex physics and mathematics that goes well above the paygrade of your average roulette player. One area of a mechanical roulette wheel which is bound to display flaws is the roulette rotor. This is the moving component of the roulette wheel which spins and makes contact with the ball all the time. The friction, oils, acids, atmospheric influences, humidity, heat and cold will all have an effect (albeit minimal) on the functionality of the roulette rotor. The roulette ball bounce is also known as the scatter of the roulette ball. The pockets have a big part to play in determining how the roulette ball will bounce when it hits the pockets. Modern-day casinos opt for designs that are likely to maximize randomness such as alternating/opposing triangular pockets. These make it extremely difficult for roulette maestros to anticipate outcomes. The spacings between roulette pockets are known as frets. The lower the frets, the less friction they cause to the ball, and the more random the outcome. If you find a roulette wheel with high frets, these are going to cause maximum friction with the ball and will get eroded away quickly. The trick then is to try and spot the fret which is most eroded since this will provide the least resistance. If the roulette rotor does not sit snugly on the roulette spindle, the wheel will be imperfect. Since gravity is at play, the ball will tend towards the lower section of the roulette wheel, helping to guide the players towards winning numbers with greater precision. Most people consider mechanical roulette wheels to be completely governed by chance. However, one of the most common ways to determine the truly random nature of a roulette wheel is by looking at the diamonds. If you notice that there has been an erosion of certain diamonds on the rim of the wheel, that is your first indication of roulette wheel bias. For the truly astute roulette player trying to evaluate the components of a roulette wheel, the results of multiple spins need to be documented, data collated, and probability analysis conducted. This is no mean feat and, for the purposes of our discussion, should have a minimal effect on roulette outcomes. Of course, online roulette games were a major challenge to software providers, and the online casinos offering them. 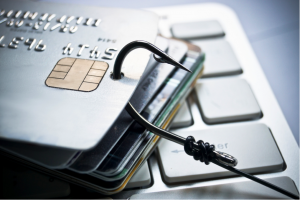 Players needed to feel confident that the games they were playing online were guaranteed safe and secure, 100% random, and that the software was not rigged to work against them. In its infancy days, online roulette games were thought to provide outcomes that would differ from the bet selections of the player. 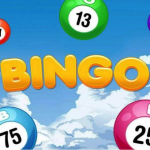 In other words, players mistakenly believed that once they placed their wagers, the roulette software would program the game to land on any other number, not what the player had bet on. We now know better. All licensed and regulated online casinos utilize licensed and regulated software. This software runs proprietary algorithmic code known as a random number generator. 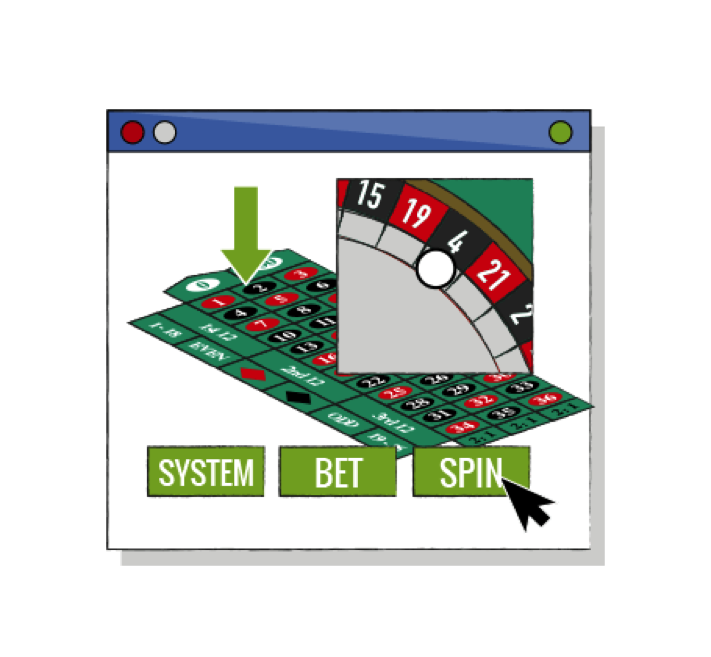 These computer software programs are designed to completely randomize the outcomes of every roulette spin. They do not factor in the size of the players bet, or the bet selections made by the player. The RNGs are independent of all player activity. The moment the spin button is depressed, a sequence of RNG digits is immediately conjured up, and the actual spinning of the roulette wheel on your screen is merely for dramatic effect. Online roulette games are designed to mimic the action of traditional Vegas-style casino games. They do this by providing the audio-visual stimuli of a European Roulette table, a French Roulette table, an American Roulette table, or a 3D Roulette table without the dealer. In this case, the croupier/dealer is actually the RNG. 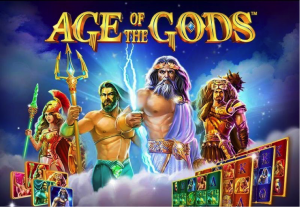 This is the software that the casino platform runs on. Today there are dozens of online roulette software programs, including WGS Technology, Wager Works, Amaya, Boss Media, Cryptologic, Microgaming, Playtech, NetEnt, Random Logic, RTG, Rival, Top Game etc. In terms of online roulette variations, there are a seemingly endless list of options available to players now. 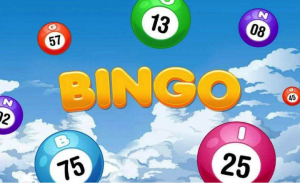 These include Lucky Star, Boule, Pinball, Roulette Express, European Rules, Atlantic City Rules, Diamond Roulette, Lucky Symbols Roulette, Double Action Roulette, Riverboat Roulette, United States Rules, Single Zero Rules, Las Vegas Rules etc. The odds of online roulette games are identical to the odds of mechanical roulette games. For example, European Roulette has a house edge of 2.70%, French Roulette can have a house edge as low as 1.35% on certain bets, and American Roulette has a house edge of 5.26%. It’s important to read the rules of play for each online roulette variant, since these will determine just how much of an advantage the house has over the player. In terms of bias with online roulette games, this is highly unlikely. Occasionally, a software glitch may be reported which may yield certain outcomes. However, eCOGRA Safe and Fair testing of the RNGs and casino games, as well as TST (Technical Systems Testing) ensures that outcomes are random at all times. 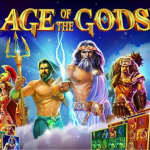 Further, if a game is interrupted for any reason, the casino will have specific rules about how play will resume once the Internet is reconnected. Another benefit of online roulette over mechanical roulette in a traditional casino is that you get to enjoy practice-play games with a faux bankroll before you spin with real money. This allows you to learn the intricacies of the game, practice inside betting and outside betting, and attempt various bankroll management strategies. These include Martingale, Reverse Martingale, Fibonacci number sequences, and a host of other online roulette betting systems. In all instances, it’s important to understand that every roulette spin is 100% independent of the prior spin. This is one of the few completely random casino games (provided no bias is evident). 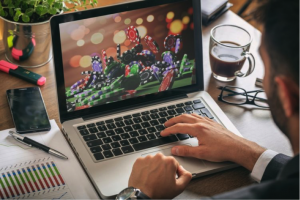 In an effort to create the ultimate realism with online roulette games, land-based casinos and software providers used the interactive genius of the Internet to create live roulette games. These games are different to online roulette games in every way. For starters, there are real croupiers spinning the roulette wheel and placing your bets for you. 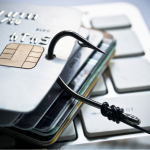 The activity in front of you takes place in a secure studio or casino in a licensed and regulated jurisdiction. The software providers – typically Evolution Gaming or NetEnt Live bring these games to life via streaming audio-visual feeds. Players are required to register, deposit, and choose their preferred live roulette game to get started. Note that it is not possible to enjoy live roulette games in a demo-play mode at most online casinos. The live roulette option is geared towards mobile functionality (on iOS and Android smartphones and tablets), Mac and PC. There are many stellar venues where live roulette players can enjoy European Roulette, French Roulette, or American Roulette. 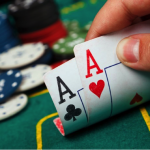 These games mimic Atlantic City roulette games, and Las Vegas roulette games in every way. They offer players all the comfort and convenience of home-based live roulette, or on-the-go roulette games, without having to frequent a land-based casino. There are many benefits of live roulette over online roulette. For starters, the live roulette option does not rely on RNGs – everything is left to lady luck. The spin of a roulette wheel determines the outcomes – not a computer algorithm. Additionally, players get to interact with real dealers, in real time. 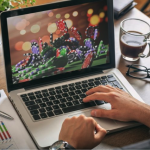 This eliminates the suspicion of pre-determined outcomes when using computer software to play online roulette games. Live roulette has attracted a large and loyal following among casino fans. 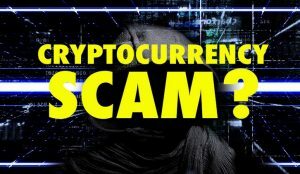 It is possible to interact with dealers and other players at the table with live chat functionality, much like you would on FaceTime, or Skype. These audio-visual feeds are continually evolving to offer maximum engagement, security, and trust. All in all, the future of roulette gaming is clearly in the live roulette arena.